Both items have been known to sell for up to £100 each so it'll be interesting to see what price they attain. 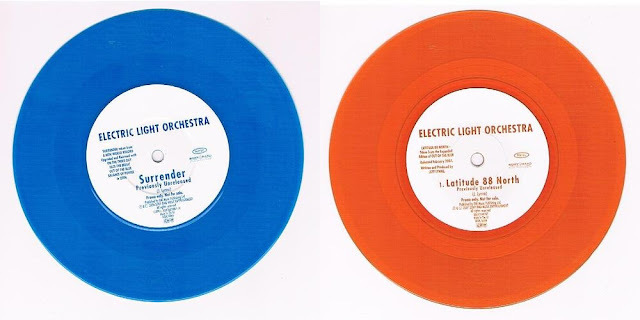 ELO Beatles Forever [ELOBF] believes that it is of interest to ELO fans and collectors alike that these items sometimes come up for auction - at a price! Good luck and happy bidding!